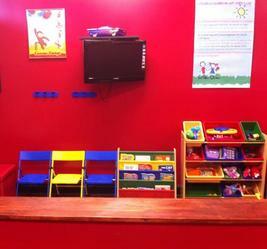 Visit our KIDS ZONE its whimsical and fun!! or waiting for a parent. 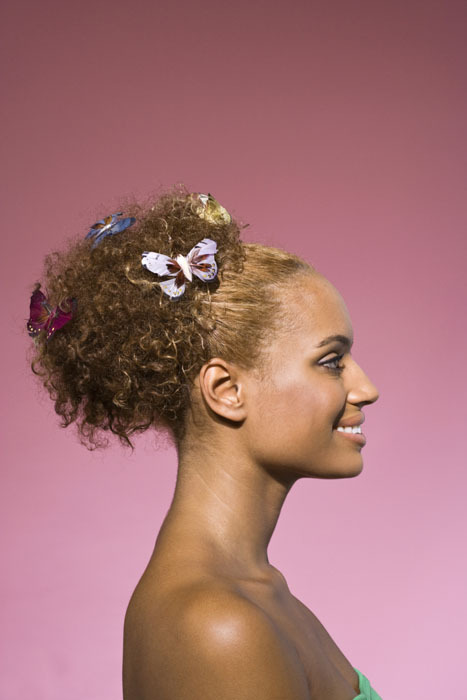 Our clients are greeted with a warm welcoming smile and treated with kindness. 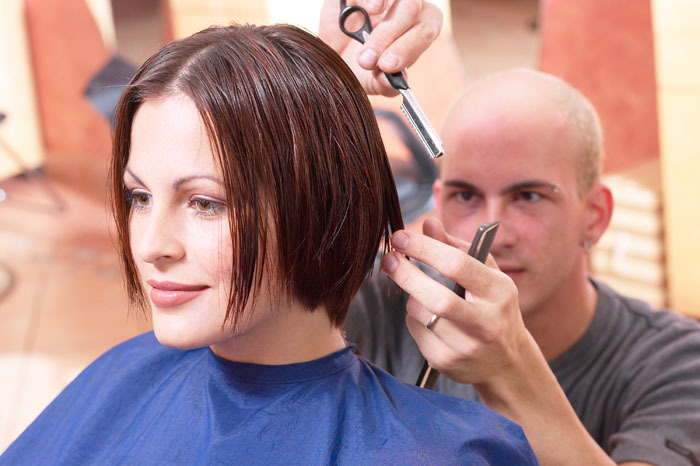 Our Stylist at Hair Is Our Passion are friendly and compassionate. 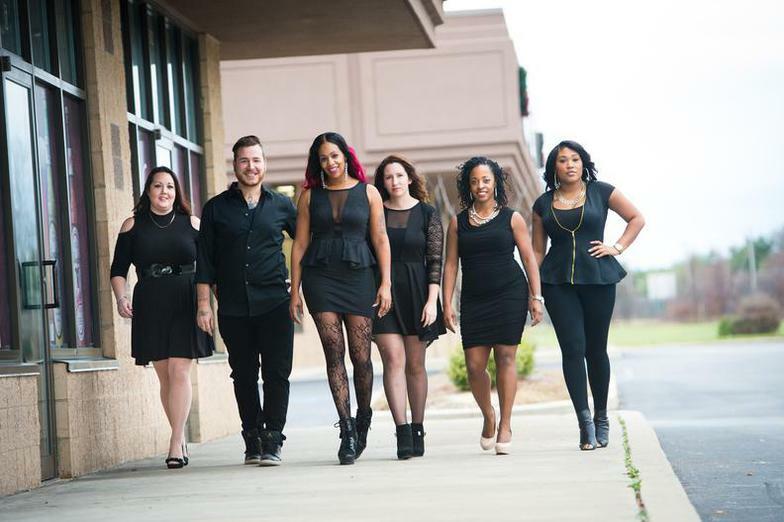 We are experts at making you look great on the outside however it is equally important to us at Hair Is Our Passion to make you feel good on the inside as well. 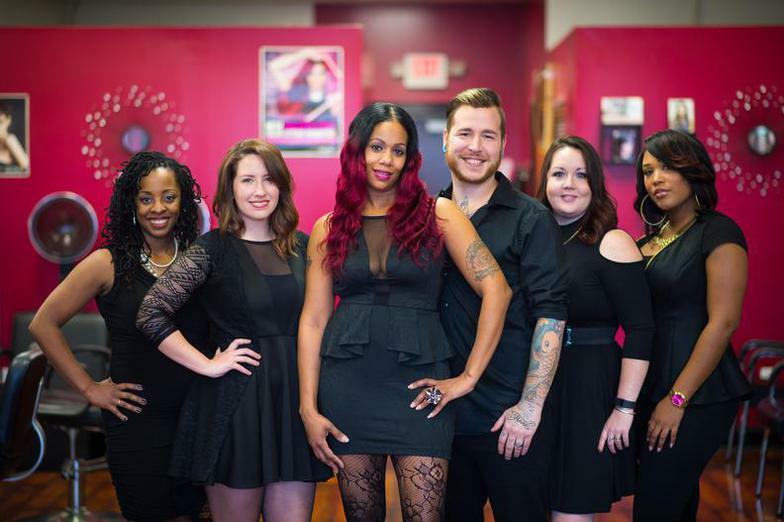 At Hair Is Our Passion we provide a professional, family friendly environment. 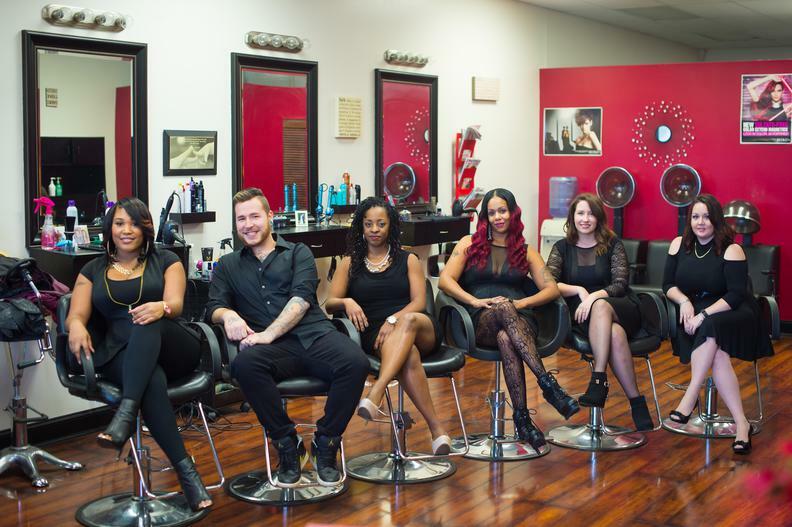 At Hair Is Our Passion it is our goal to service our clients in a timely fashion. 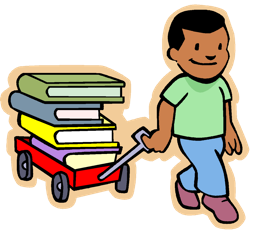 We understand emergencies occur and things happen but we ask that you please give us a call if you are running late for or need to cancel an appointment. 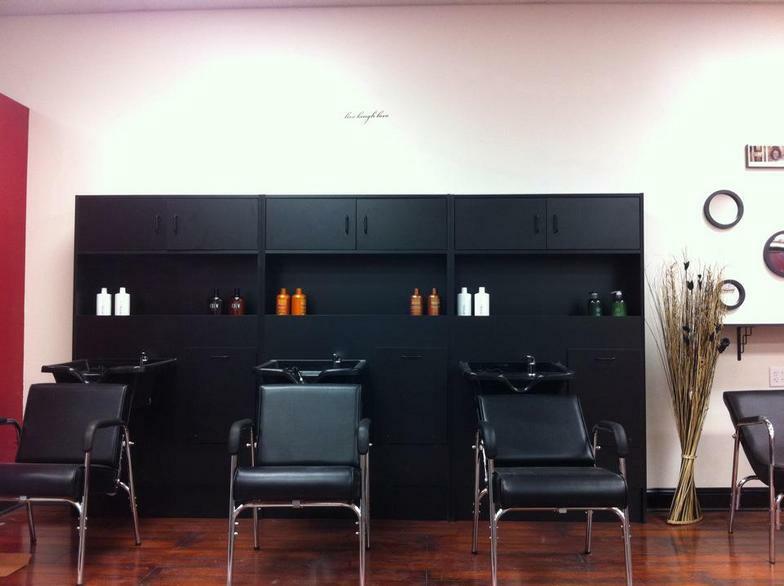 LATENESS There is a 10 min grace period for all scheduled appointments. If you are 10 min or more late for an appointment , in effort to not inconvenience the following appointments you may be asked to reschedule. 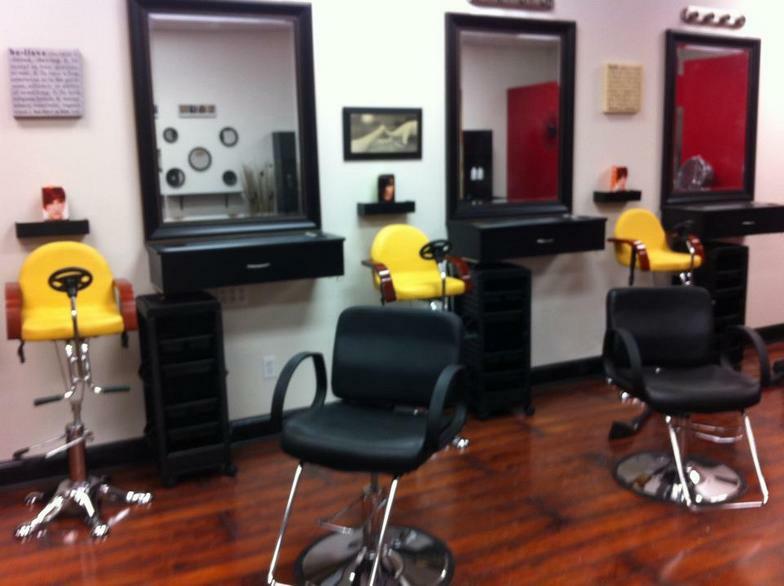 At Hair Is Our Passion we RESPECT our clients time and servicing our clients in a timely fashion is ALWAYS a priority! WE DO SMALL THINGS WITH GREAT LOVE! !